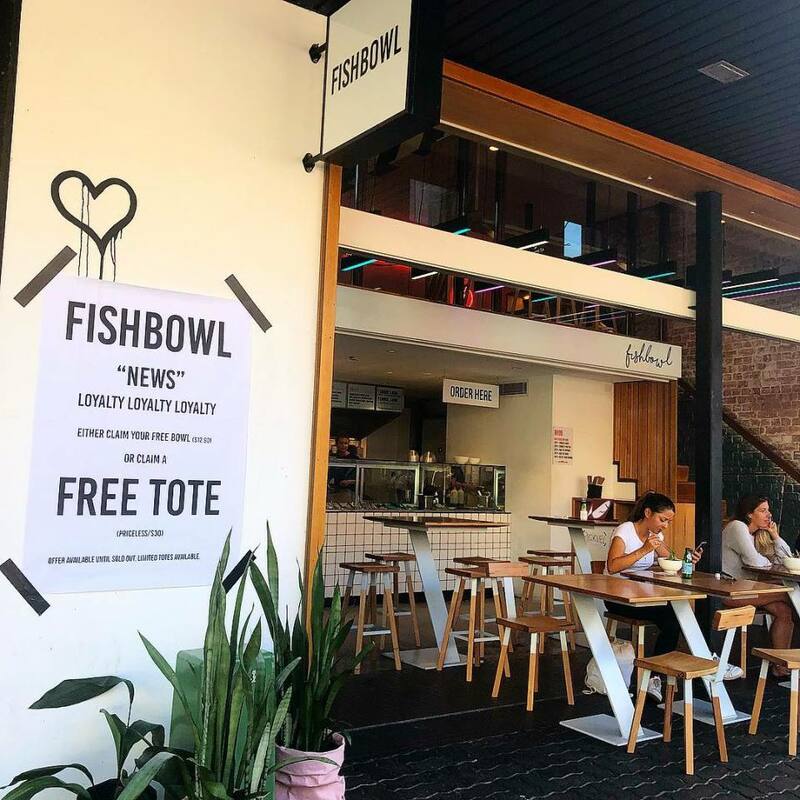 Fishbowl is dedicated to sourcing fresh fish and produce from farmers and fishermen with sustainable practices, bringing fresh flavour to each and every bowl. 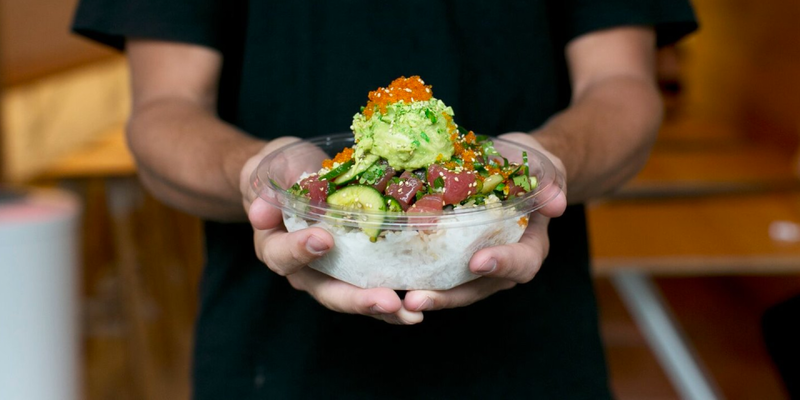 Founded by the "sashimi boys" Nathan Dalah and Nic Pestalozzi, the two were inspired to create beautiful food - with the personality and vibe to match! And so, Fishbowl was born. 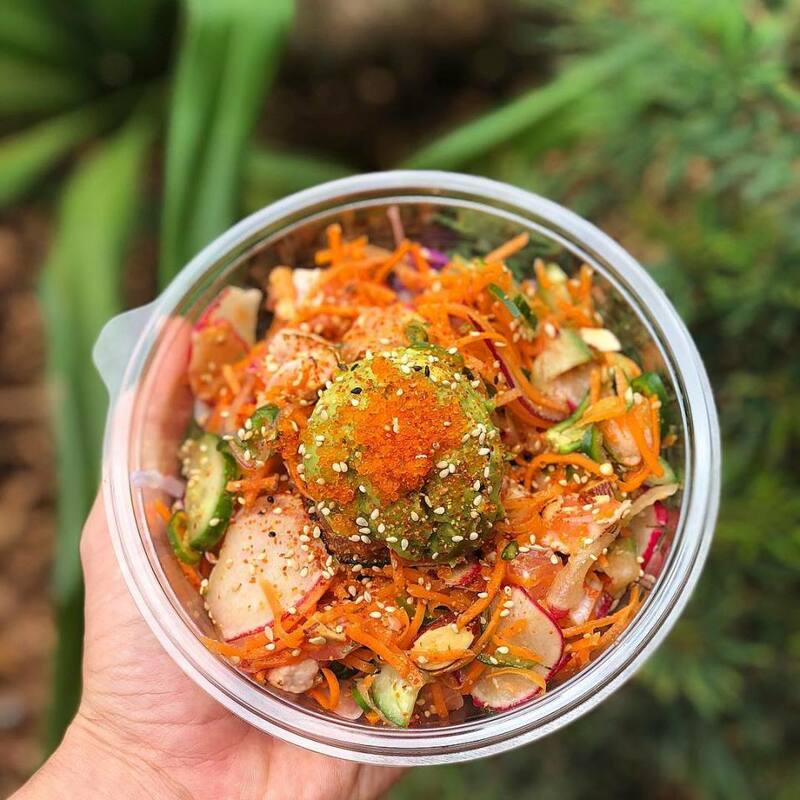 Editor's Pick: The Lil uMami on Sushi Rice - poached chicken, kale, nori, coriander, carrot, shallots, house shoyu dressing topped with tamari almonds and wasabi peas. Add avocado and seaweed salad! Pay with Liven at Fishbowl and earn 15% of what you spend in Liven Cash - your digital dining currency.